There’s no shortage of POS solutions companies that will tell you they’ve achieved “Unified Commerce,” but have they? Their siloed-system platforms might share data between various retail touchpoints, but not surprisingly, these systems are not working seamlessly. The reason? They’re not using a single transaction logic across the enterprise. ECRS’ CATAPULT is. Unified Transaction Logic is a solution to the problem of piecemeal-built, siloed-commerce platforms.  Silos are complex and expensive. 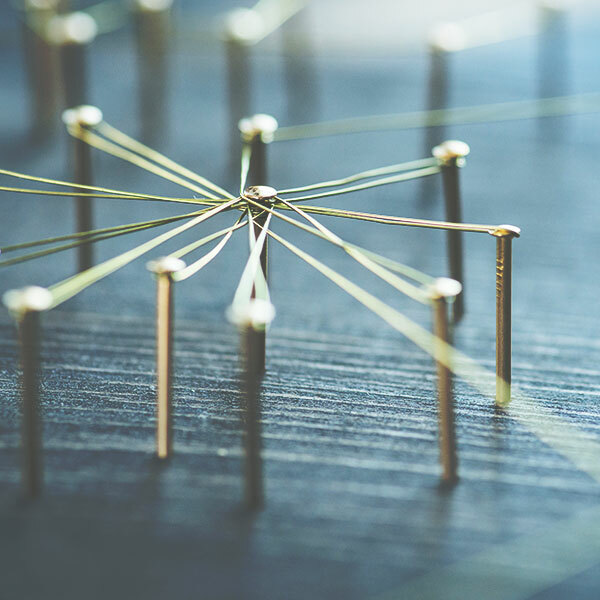 Many companies feel trapped in these configurations, relying on a multitude of third party vendors who will shift blame and avoid responsibility at the first sign of technical trouble. 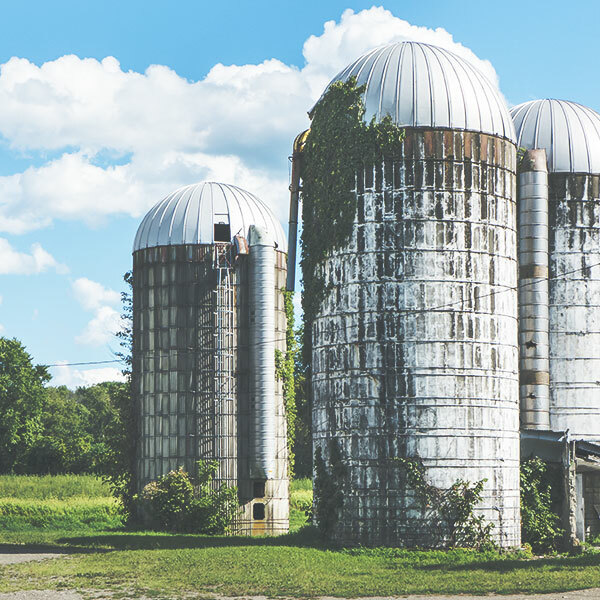 Worst of all, change to one silo creates domino effects onto others, causing systemic friction, making the enterprise less agile, which means less adaptable to emerging opportunities. Unified Transaction Logic breaks through the dysfunction, allowing the same transaction logic to be shared throughout the enterprise, no matter how complex, where, how, and when customers want to transact. And, it can be done through one single, reliable technology partner. When you’re using Unified Transaction Logic, your point of sale, self-checkout terminals, web orders, and even smartphone apps share the same transaction business logic. All data from all of your stores synchronizes to your headquarters in real time (and vice versa). What does that mean? It means your discounts, dynamic promotions, rewards programs, and all other transaction activity, work the same, across the board. No matter how your customers transact with you, or the size of your enterprise, whether you have one store or one hundred, one transaction business logic can processes everything. Simply put, Unified Transaction Logic cuts the friction and red tape out of retail technology. What are the differences between an omnichannel commerce platform and a truly-unified commerce platform? How can local, regional, and independent stores remain competitive in the digital age? How can a retailer escape their current siloed system without disrupting store operations? Where can Unified Transaction Logic™ help a retailer cut costs? What are the benefits to abandoning a siloed commerce platform?